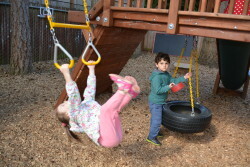 Eyas Global Montessori School offers Montessori preschool and kindergarten programs for children 30 months through 6 years old and is located in the Lake Hills Neighborhood of Bellevue, Washington. 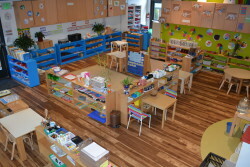 Take a photo tour of our Montessori preschool classrooms. The child is the center of the Montessori pedagogical approach to education. Through the hands-on work with the specifically designed materials the child gains real life experiences and builds independence. 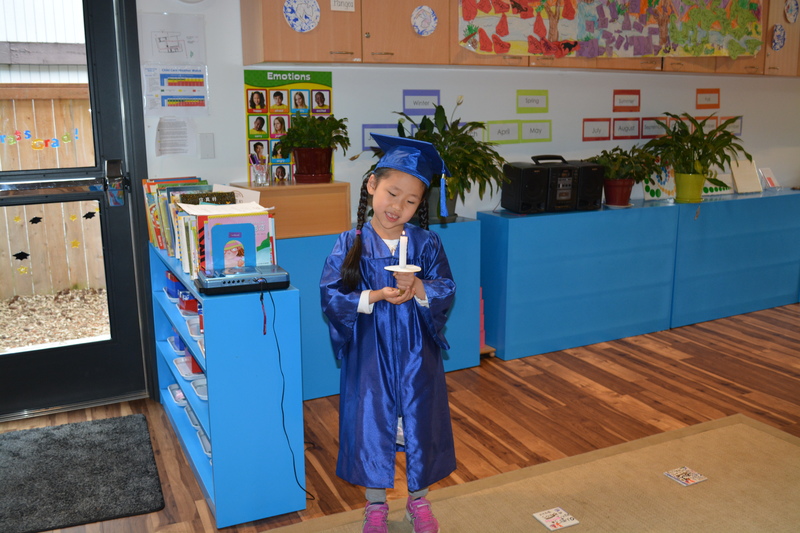 The Montessori preschool teacher as a keen observer, guides the child at the right moment to allow the child to develop to their fullest potential. 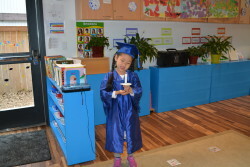 In our preschool and kindergarten environment, we will help the child fulfill his inner need for knowledge. 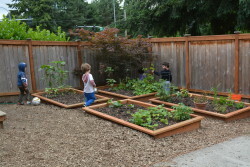 This in turn helps the child self-construct his character and intellect while integrating his mind, body and spirit. Maria Montessori discovered through her studies that “Please help me to do it myself” is the inner voice of the child. We are guiding the children to build self-discipline, confidence, a sense of order and independence within themselves, both towards academic study and towards life, laying a solid foundation for their successful future. We follow the Positive Discipline guide to help children develop self-discipline, responsibility, cooperation, and problem solving skills. Eyas hosts parent seminar series annually in spring. This seminar is free for the enrolled families. For more information or enrollment Positive-Discipline-2018-19-registration-form or Call the office, 425-358-5151. 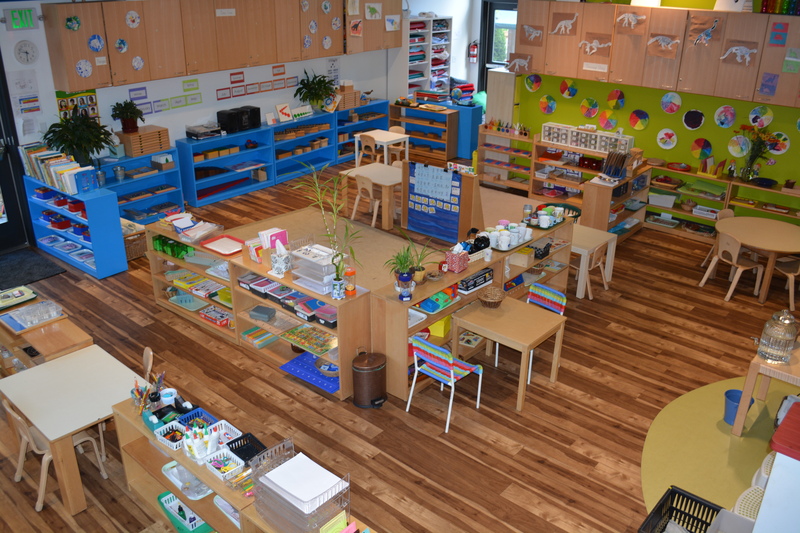 For families to bring their child to Eyas, discover the joy of Montessori, learn more about the school, and obtain enrollment information for the 2019-20 school year. Please email us at info@eyasmontessori.com to confirm your attendance. Time slots available are 5:30pm, 5:45 pm, 6pm, 6:15pm, 6:30pm, 6:45pm for evening sessions.